Have you ever imagined what the arsenal star had to cost the team for his signing? Alexandre Lacazette may have cost Arsenal over £50million, but even that transfer fee doesn’t guarantee the French star the spotlight in London. Lacazette endured a difficult start to life at Arsenal after signing from Lyon for a club-record fee in summer 2017, with the striker’s stuttering form persuading Arsene Wenger to break that record in the very next transfer window by signing Pierre-Emerick Aubameyang. 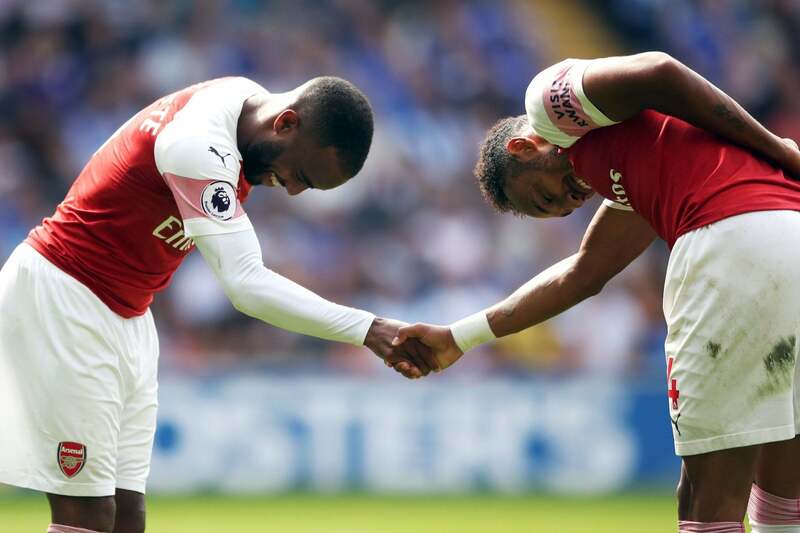 If Aubameyang’s arrival initially suggested that Lacazette’s time in north London would soon be over, the surprise is that the Gunners’ new coach Unai Emery has found a way to get both forwards into his team and working together. 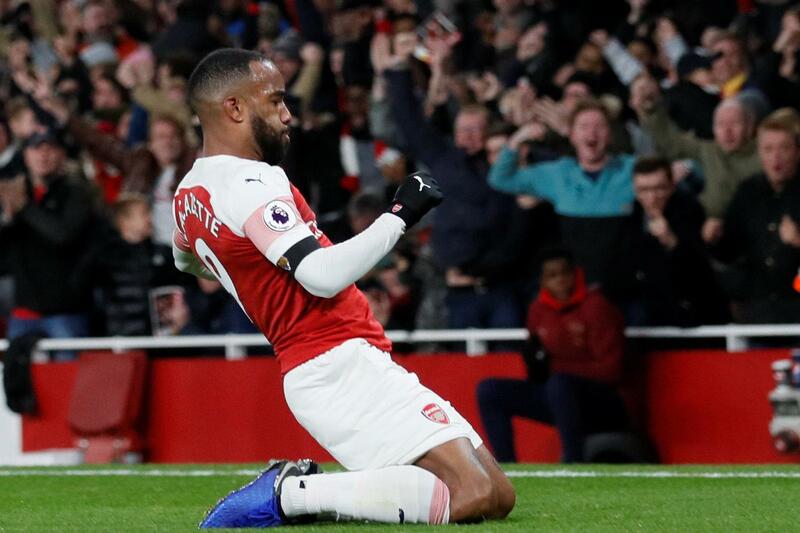 Lacazette has hit five Premier League goals so far this season to earn a recall to the France squad, though his return was short-lived as he withdrew just a few hours later due to a slight groin injury. Despite that setback, the 27-year-old has found his feet in London – and Lacazette declared his love for the English capital to Gunners legend Ian Wright. Speaking to Wright in an interview for the Premier League’s website, Lacazette said he loves London. Lacazette also revealed that while he is a regular starter for one of the most popular teams in the world, he can often go about his daily routine without being recognised in London. Well, can this be the reason as to why he loves London life? Just because people can fail to recognise you? But do you think you can fail to recognise him if you meet on the streets?